Don't Forget the "Scripture Snack" in Your Child's Lunchbox! Give Your Children the Right Message at the Right Time! All Christian parents WANT their kids to think about God while they are at school—especially while facing temptations, fears, or challenges. But sadly, most children seldom thing about God at school. This is one of the reasons why school is such a breeding ground for gossip, bullying, and other upsetting behavior. But we have a little "work around". We've come up with a way you can tuck God's loving guidance into lunchboxes, backpacks, and pockets to lift up children throughout their day at school! Our Lunchbox Love Notes are small, bright, uplifting scripture cards that deliver the RIGHT message to your child at just the RIGHT time. We identified 30 common situations children often face at school, and for each one we've selected two verses that would help support or encourage a child in that moment. We've equipped you with the best of God's Word to serve up along with your child's sandwich- no googling, no hunting around, no trying to find "that one verse" in the midst of the morning rush! Print them off at home, and pop them into lunches throughout the year when your child needs a boost. Our Lunchbox Love Notes remind your child of the things that REALLY matter. You only need paper, scissors, & tape to add God’s Word to lunchboxes, backpacks, pockets, and mirrors. It will take you just one minute to tuck one of these notes in your child’s lunchbox. That’s a very worthwhile 60 seconds! We’ve found that all ages enjoy receiving these Lunchbox Love Notes! Young children are often excited to share the verses to friends, whereas older kids often enjoy reading them in private. As soon as your order is securely processed, we’ll direct you to a download area, where you can get instant access to the Printable Lunchbox Love Notes. The Lunchbox Love Notes are delivered in PDF format, so you can download them to your computer, or directly to your mobile device. Print Out Your Love Notes! Print out as many of the Lunchbox Love Notes as you need. Your purchase includes reprint rights for a single church or personal household use. so grab your copy before they're gone! 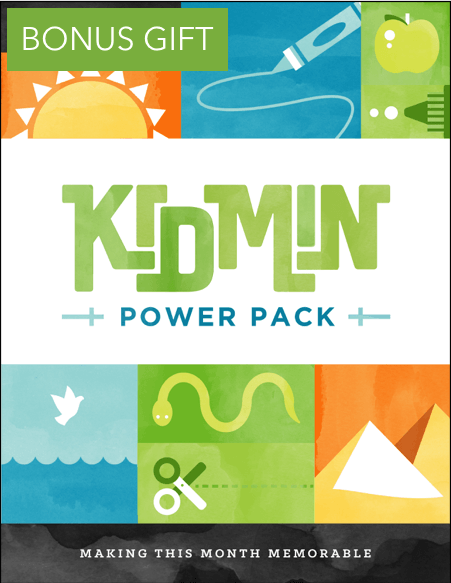 In addition to the Printable Lunchbox Love Notes, you will be given the current edition of our KidMin Power Pack as our bonus gift! 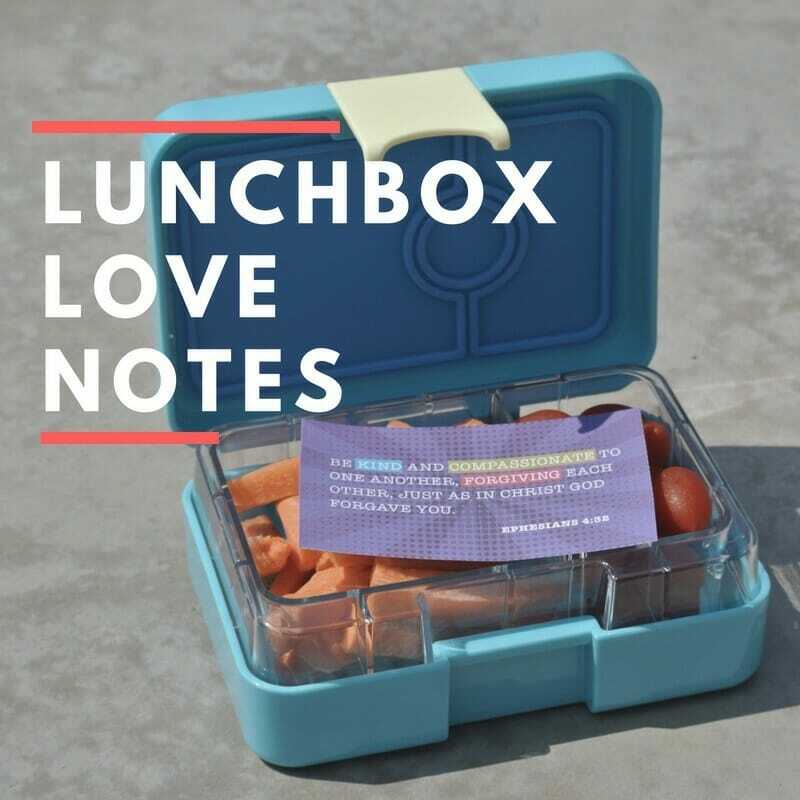 The Lunchbox Love Notes & Power Pack are 100% downloadable, so you get instant access to the materials as soon as your order is securely processed. Get started by clicking the Add to Cart button below. The price today is just $3.99 for the Lunchbox Love Notes & the KidMin Power Pack. 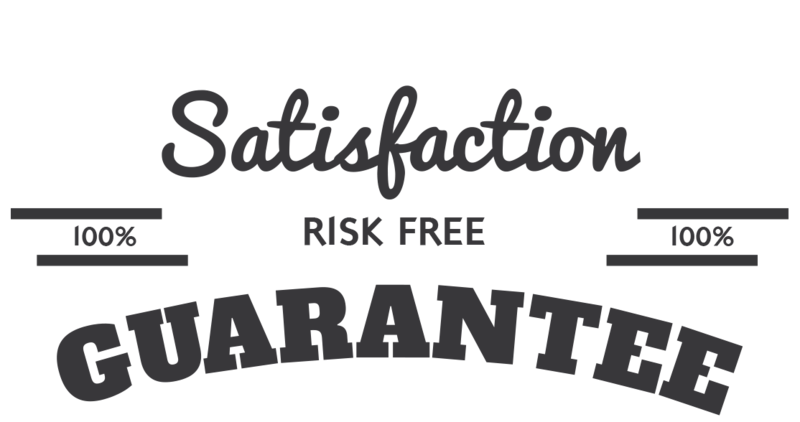 We are so sure that you will love the Lunchbox Love Notes that we are offering an unconditional 100% money-back guarantee. YES, I want in! I want access to the Printable Lunchbox Love Notes that I can use over and over again. Please give me INSTANT access right now!